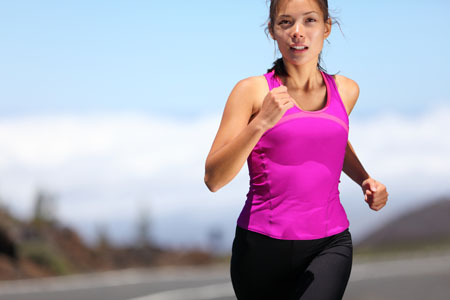 The ongoing collaboration has resulted in the creation of ISO PRO+, an energy beverage with optimal muscle recovery benefits that contains DSM’s Peptopro ingredient to aid faster protein absorption and support immediate muscle recovery, both during and after exercise. The sports nutrition drink has been given to the team’s cyclists, including 2017 Giro d’Italia winner and 2018 Giro d’Italia number two, Tom Dumoulin, to support not only their performance during races, but their recovery between events. With just days between competitions, such as the Giro d’Italia that ended on 28 May and this weekend’s Hammer Series in the Netherlands, it is vital to ensure the athletes’ nutrition is of the highest standard. 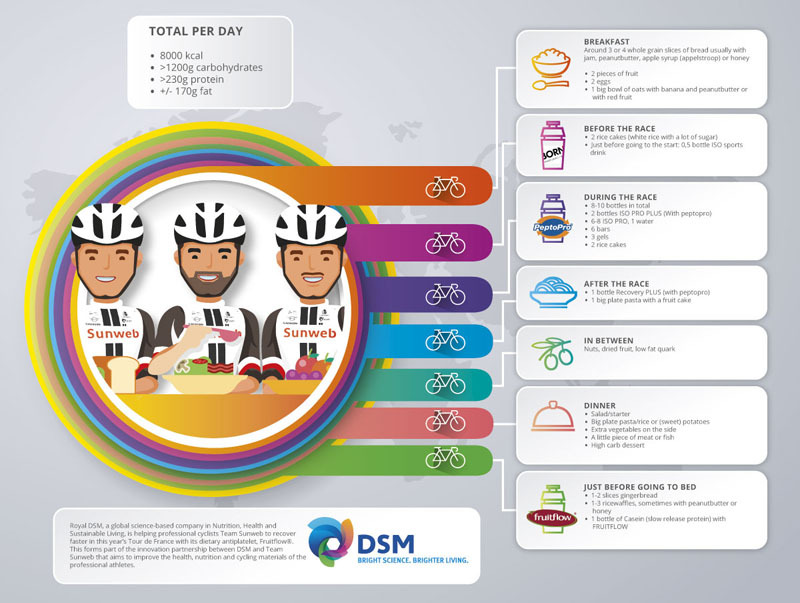 Titia van der Stelt, Food Expert, Team Sunweb, says: “Before we started working with DSM as an innovation partner, we found that our cyclists were not always making the best use of isotonic mineral drinks and energy beverages." “Working together with Team Sunweb to create Born ISO PRO+ has been a great experience, and we are looking forward to seeing the team achieve further success – this time in the Hammer Series,” comments Ruedi Duss, Global Marketing & Business Manager at DSM. 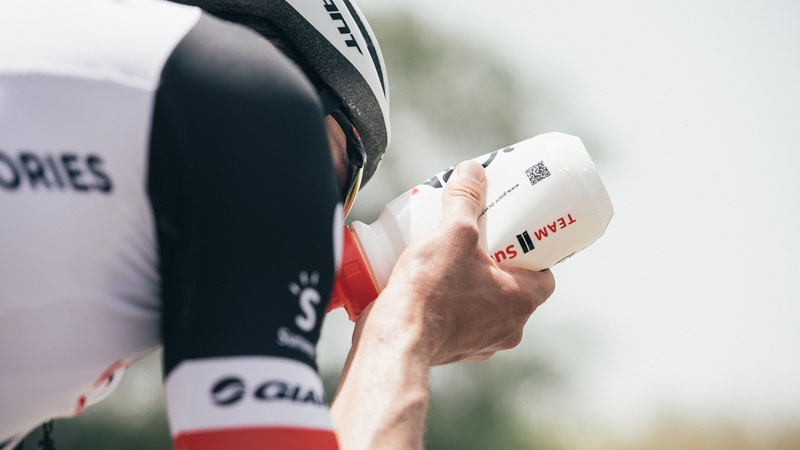 The partnership between DSM and Team Sunweb has supported all of Team Sunweb’s cyclists to improve the performance of the team through their health, nutrition and materials during 2018’s tough cycling schedule.